Reviews matter. Control your Online Reputation. What is the first thing people see when they search for your business? 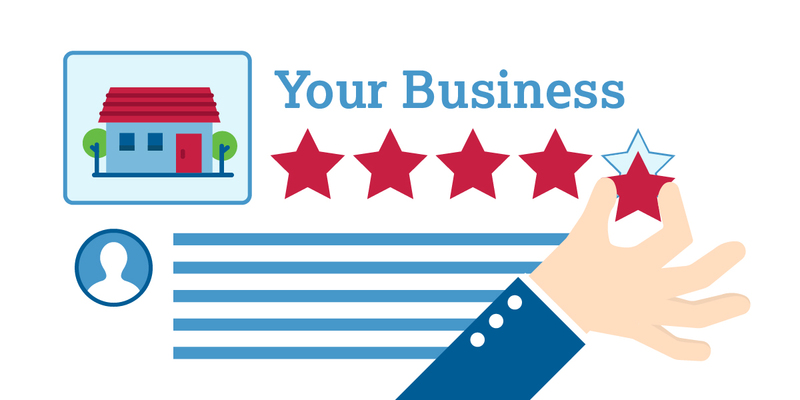 The online reputation of your business is the most valuable asset you possess. After all, it’s what people find when they search for your business. More importantly, it influences the customer’s first impression of your quality of service. Needless to say, a powerful and positive first impression will increase the likelihood of converting leads into customers. 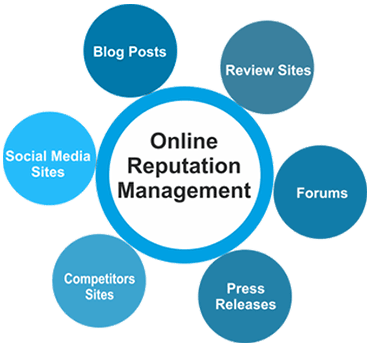 With online reputation management services you can finally take control of your brand identity! When reputation management is done improperly it does not produce results, making it hard to justify continued investment. Keeping that in mind, we focus on building long-term relationships with your customers. This will help generate more positive reviews and more comments. At the same time, we track and report on measurable metrics. With this insight, your business will earn the reputation of a trusted industry leader. Discreet Services – Lets face it, most businesses do not want the world knowing they get help with online reputation management services. Therefore, we assume you don’t either. Customization – It’s important to remember, there are no cookie cutter molds for a successful online reputation management strategy. Which is why, we design individual strategies focused on getting the greatest return on investment for you. Comprehensive Customer Support – We are always here for you! Our staff will gladly answer all your calls and any questions you may have. 1. In the beginning, we monitor your company name, brands, name of products/services, executives, and other related keywords. This is done to locate and handle negative comments before they become a problem. 2. In the event, issues are discovered. We then determine which tactics to use. Such as search engine optimization techniques, a social media marketing campaign or a PPC strategy to bury the negative posts. Then, we use the Webmasters to get rid of pages that have dishonest information. 3. Maintenance is a key portion of the process. Attacks can happen, it’s best to be prepared. 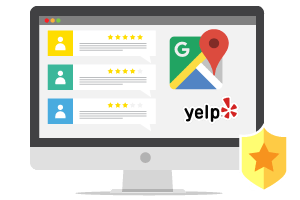 *The success of your business’ online reputation management hinges on the digital marketing services company you partner with!